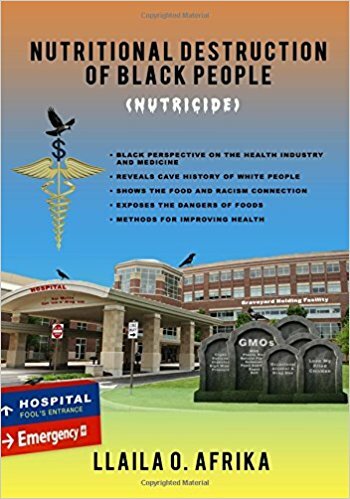 This book is a brief look at the current condition of Black people’s health. The health of all Black peoples (Diaspora included) is controlled by Caucasians multinational corporations. Black people are forced to use Caucasian phantasy (theory) based medical technology and diagnosis. 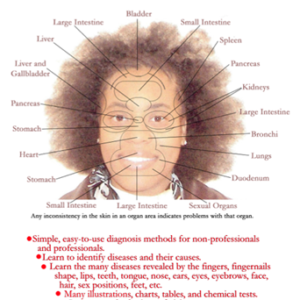 Black health practitioners accept and believe in Caucasians medical superstitions called theories. 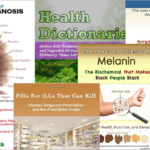 Unfortunately, Black people do not understand the far- reaching disease effect of allopathic poisonous medicine and assumptions about Black people’s biochemical personalities. 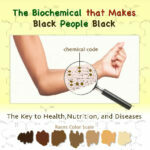 Black people are food illiterate and do not have adequate knowledge of how to develop wellness or maintain health. A healthy body is the only vehicle that will make us realize our full holistic potential.